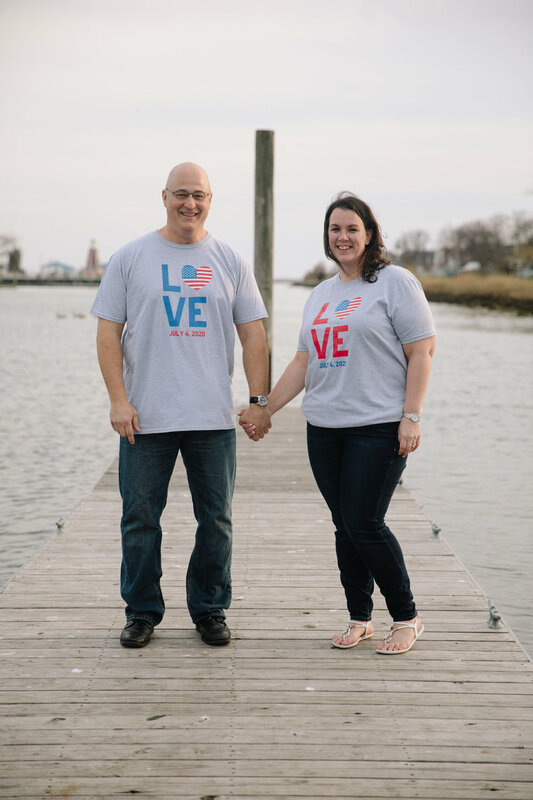 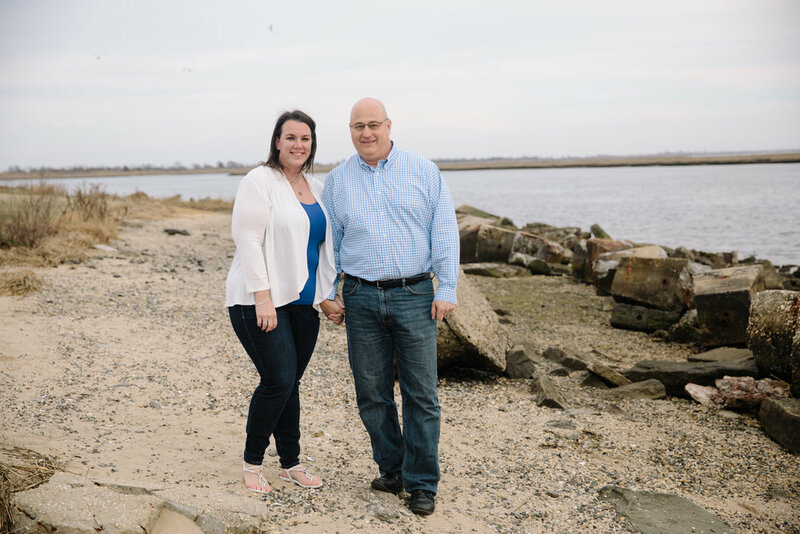 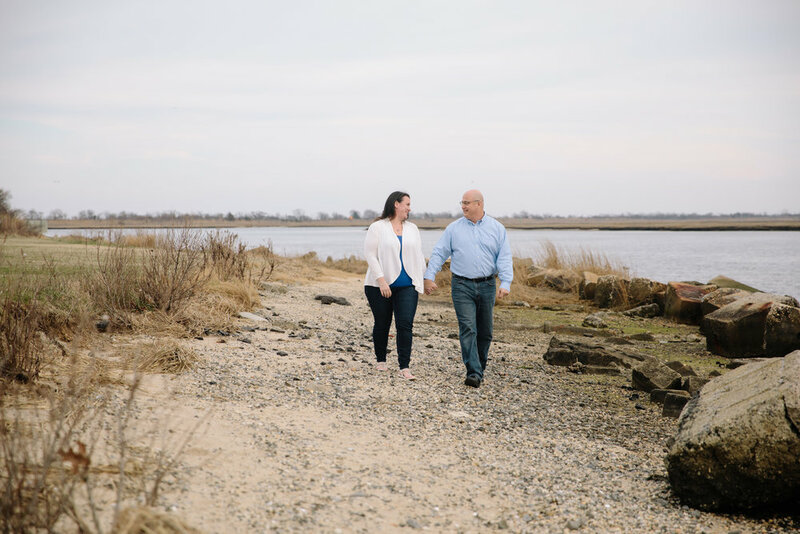 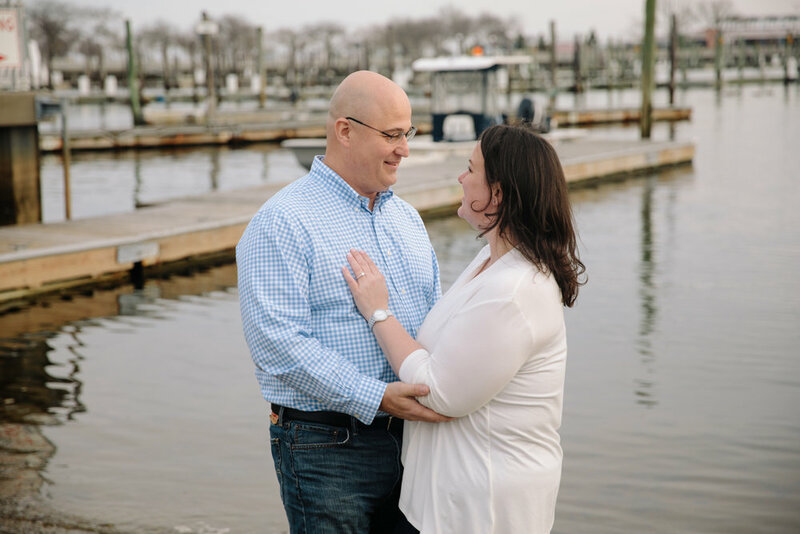 Last weekend I met up with Mary and Rich at Wantagh Park for their engagement session. 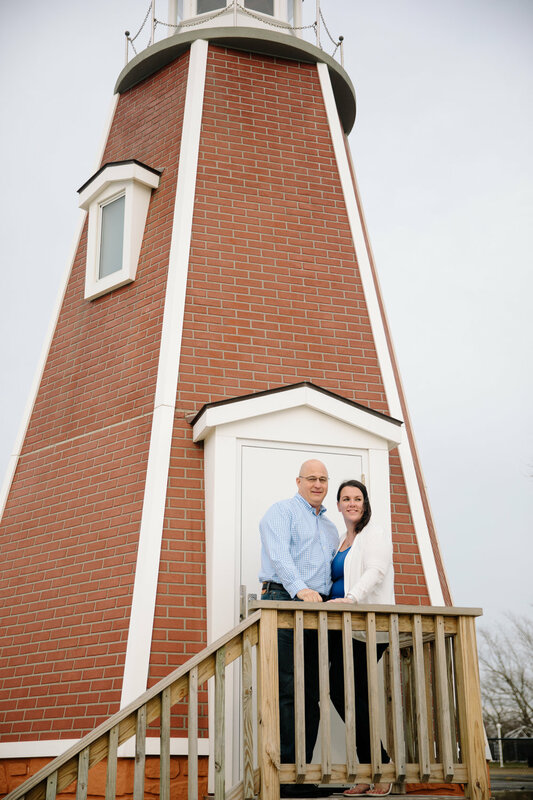 Their wedding (which will take place on July 4th of next year) has a nautical theme so we made sure to incorporate all the waterfront spots of the park along with the little lighthouse they have there now. 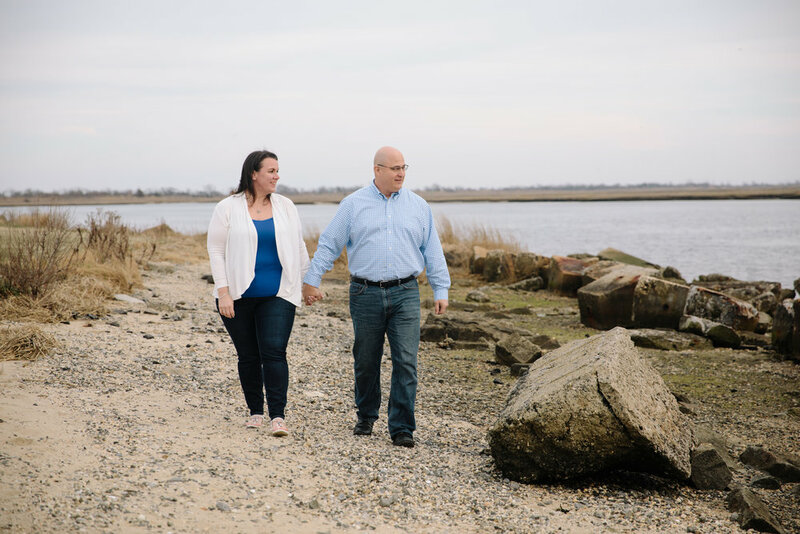 Here are some favorites from our shoot.